The Pyramid Holistic Wellness Center is pleased to announce the opening of its second location, Pyramid East, located at 201 Woodstock Ave/Route 4 East in Rutland. Pyramid East will highlight several wellness offerings including massage therapy, available in one of our five new calming treatment rooms designed to enhance your overall massage experience. 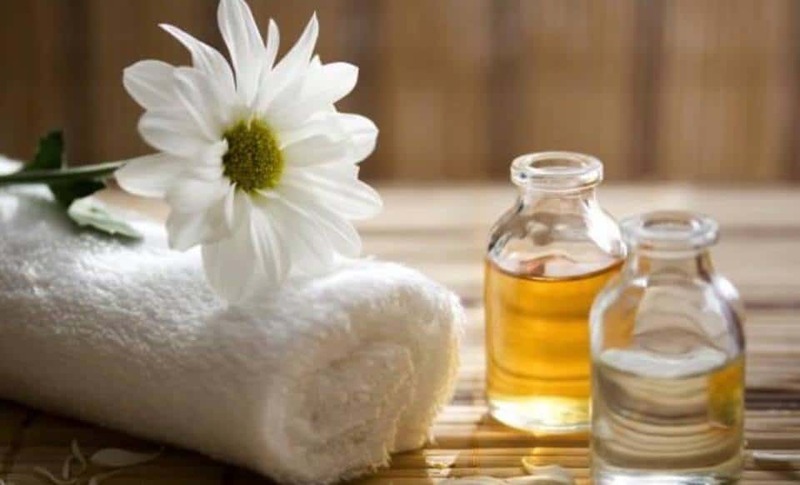 We are offering two other experiences, to extend the relaxation and transition you back after your massage treatment. Staying true to its first -in-North-America roots of using Himalayan salt, Pyramid East will also offer a smaller, personal Himalayan salt room for up to three people and the Mandala Meditation Room, a place where visitors can experience a wide variety of immersive meditative experiences featuring audio and visual journeys to enhance well being. There is a small retail area featuring wellness tools such as gems and crystals, Himalayan salt products, CD's,gemstone jewelry and more. Pyramid East is the perfect choice to focus on wellness and relax in our serene environment. Visit us at both locations to meet all your wellness needs. This location is open by appointment only. Call 802-775-8080 to schedule an appointment. The salt room was created to be a more personal version of our downtown Himalayan Zen Salt Garden while still enjoying the detoxifying benefits the Himalayan salt brings. This intimate and charming space allows our guests to more personalize their salt experience. You choose... sit in chairs or lay on floor...listen to a body scan meditation or a relaxing soundtrack...talk with your friends or sit in silence...the choice is yours as you relax in the way that feels best to you. $20 per person. Limit three people. $15 if you combine salt cave session with a massage service. Experience the duel benefits of a relaxing massage and the detoxifying benefits of the Himalayan salt room with a one hour massage in our personal salt room. 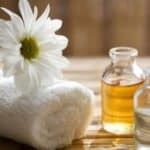 A unique massage experience meant to take you to another level of relaxation and rejuvenation. The Pyramid Holistic Wellness Center has been on the forefront of Himalayan salt treatments since it opened in 2007. Pyramid EAST is pleased to offer an exclusive new signature service, Himalayan Salt Massage in the salt cave. In the tradition of hot stone massage, therapists use warm Himalayan salt stones to craft a personalized, one of a kind massage experience. This service combines Swedish and hot stone massage with the added benefits of Himalayan salt. Himalayan salt is naturally anti bacterial, anti fungal, anti inflammatory and acts as a natural detoxifier. The warm salt crystal stones sooth away stress, enhance relaxation, and gently exfoliates the skin. 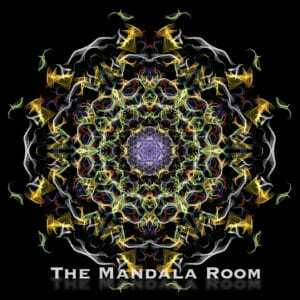 The Mandala room was created to be a warm and peaceful space to spend time in quiet contemplation and inner reflection using guided meditation, music, visual imagery and hypnosis recordings for overall wellness. At Pyramid East, guests now have the opportunity to take part in an audiovisual immersive experience, celebrating the spirit of the mandala. When choosing the mandala immersive experience, the Mandala Room is transformed into a cocoon of wellness! A video created exclusively for the Pyramid shows living mandalas unfolding on a 50” screen set to a relaxing soundtrack with binaural beats for deep relaxation and meditation, chakra balancing, pain relief, and rejuvenation. The entire experience takes about 45 minutes. When not in session, the Mandala Room is a beautiful meditation space, featuring comfortable seating, a Himalayan salt “sand” garden, a tranquil water fountain, and the opportunity to listen to a wide variety of relaxation and guided meditation recordings. “Mandala” is a Sanskrit word that means circle. 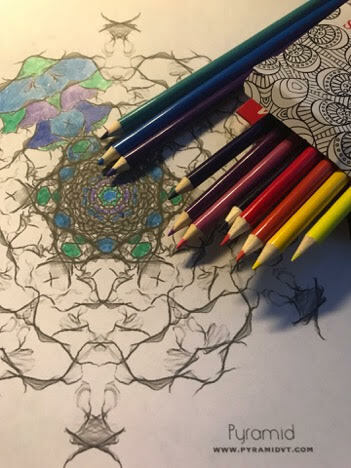 Originating from the Hindu and Buddhist traditions mandalas were geometric shapes with repeating colors and patterns radiating from the center. These sacred designs often including layers of squares and other shapes within circles and symbolize the intricate connections of the universe and the layers of complexity of life. Whether created with colored sand or painted on temple walls, mandalas were masterpieces that acted as symbols, prayer and meditation exercises,healing and holy blessings all at once. The Buddist’s believed that mandalas gave off positive energy to the environment and to everyone who viewed them. 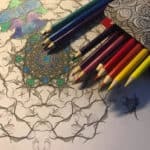 Today, mandalas are less associated with religion and more with a mindset of mindfulness and are symbols of inner reflection to gather peace and enhance well-being.